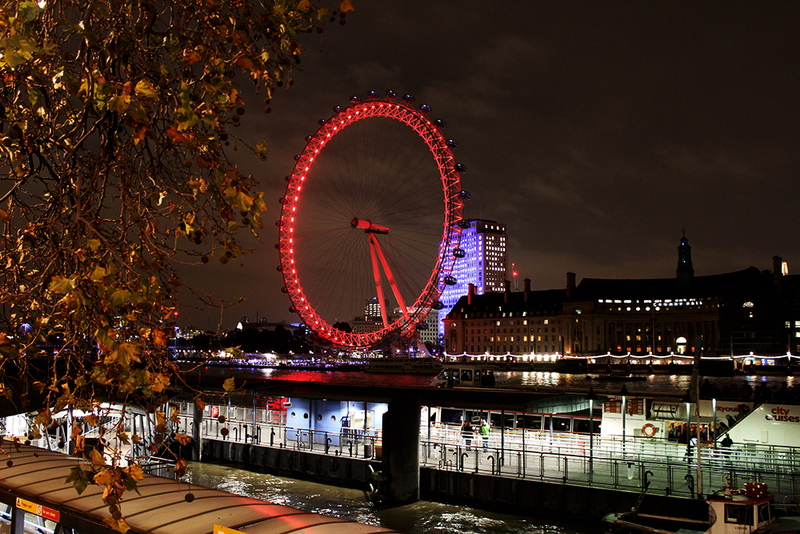 London is awesome isn’t it? It can be even better if you arrive well prepared and informed. Which side of the street to look at? How to pay for the public transportation? Does it really rain a lot in London? Simple questions, but nonetheless important ones, with answers that will certainly help you make the most of your stay in town. Living in London is one thing, one I probably will never know how it’s like, but visiting is something else. 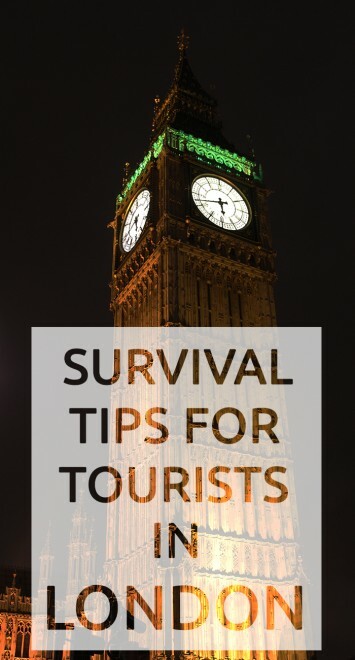 For those not used to the craziness of the city like myself, I compiled simple survival tips for tourists in London. Read on. Really! Just to avoid surprises, check the weather one day and even minutes before you plan something or leave the hotel. Otherwise watching the change of guard at the Buckingham Palace or shopping at Oxford Street will be very wet, or the view from the London Eye won’t be as you expected because of the fog. It is not a myth; it really rains a lot in London, and the occasional fog is a real fog, reason for many cancelled flights, like mine! And because sometimes even checking the weather isn’t enough – everything can change from one minute to the other – always have an umbrella with you, no matter what. Even if your bag is packed, make room for one, even if you think it won’t be necessary, take one, it’s better than standing under the rain while sightseeing and ruining your day. 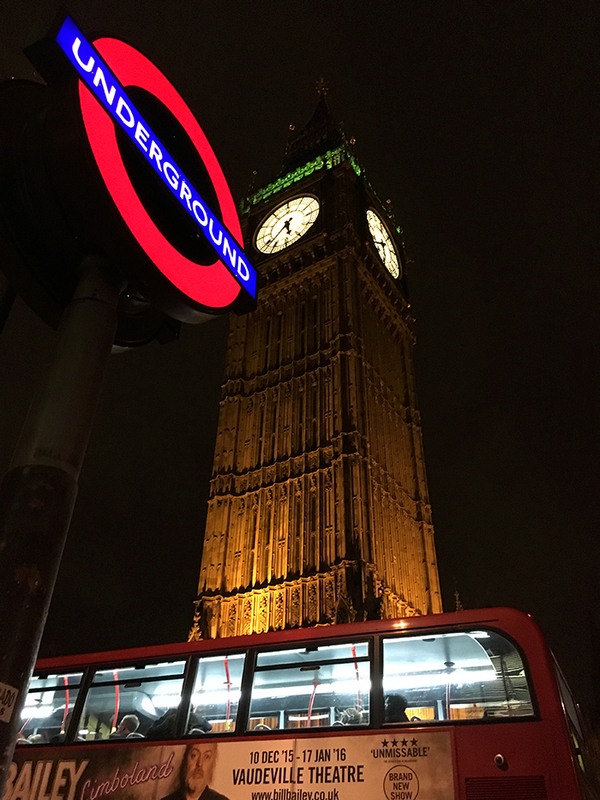 Keep that in mind while in London or in the UK for that matter, not only when driving, but also when walking, that being in the underground stations or crossing the streets. You know when you are walking on the sidewalk and someone is coming into your direction and both of you make room for the other? Well, go to your left, because the person in front of you will go to her/his left, you might want to avoid bumping into each other, literally. 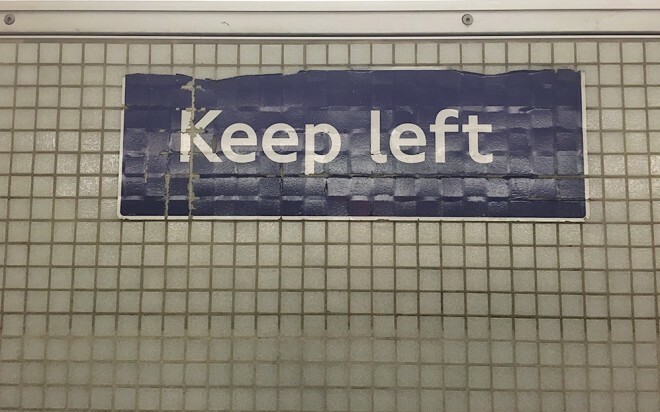 You will notice that even in the underground stations the staircases are divided with a metal bar and that on the wall there is a small sign that says “Keep left”. They are there on purpose. 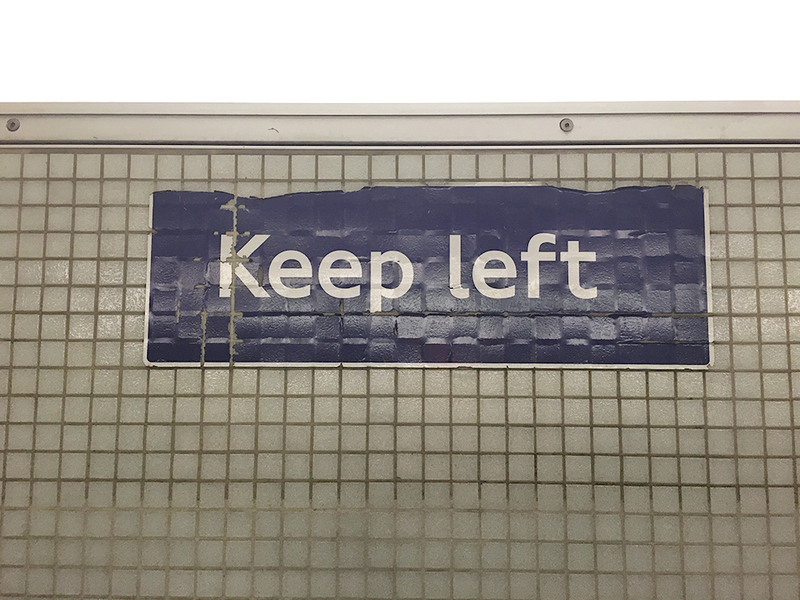 Keep left! This thing of driving and walking in London can be too confusing for those not used to it. 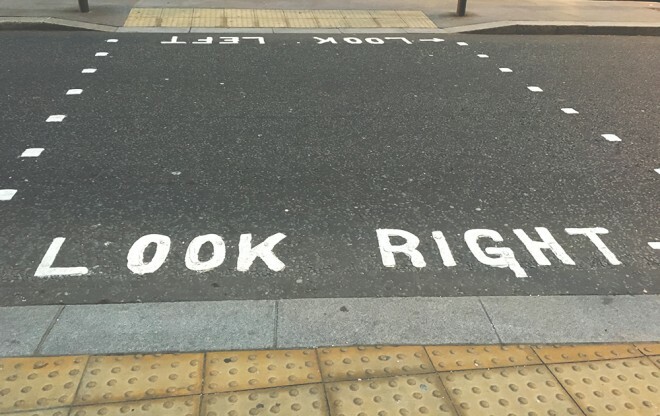 Crossing the street can be dangerous, no wonder it is written on the floor: look left and look right. Well, you might want to look both sides just in case, not all crossings indicate which side you should look at. I almost got hit by a bike and a car because I forgot about it and looked the wrong way. Yes, London is enormous, which means it can take a lot more time than you expect to arrive at your destination. London has 8,5 million inhabitants, not to mention the people who live outside the city and come to work in there everyday. Also, so you have an idea, the London underground is the 3rd largest in the world in terms of miles, with 11 lines and 270 stations, only 14 journeys among them take less than a minute average. Now, imagine all these people, the size of the city and the public transportation in a rush hour. I tell you, you need to plan ahead: avoid the underground from 7:30am to 9:30am and from 4:40pm to 6:30pm, and always leave earlier than planned. Take into consideration that most things are far from the other, so you might not be able to see everything you had planned in for the day. Thinking of this, try to plan your visits according to areas, or which attractions are close to each other. 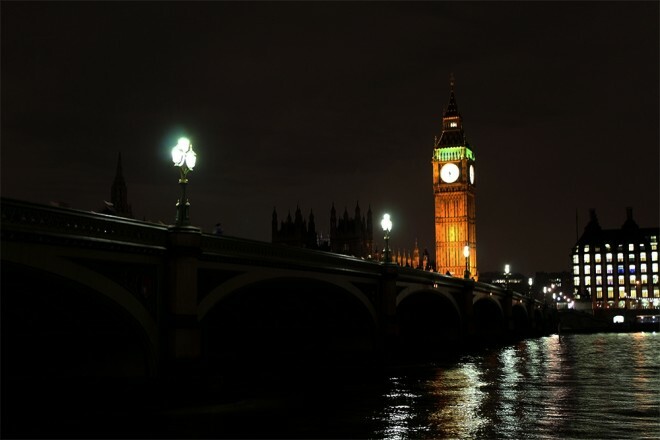 On my last trip to London I was most of the time stressed out for being late in several occasions. 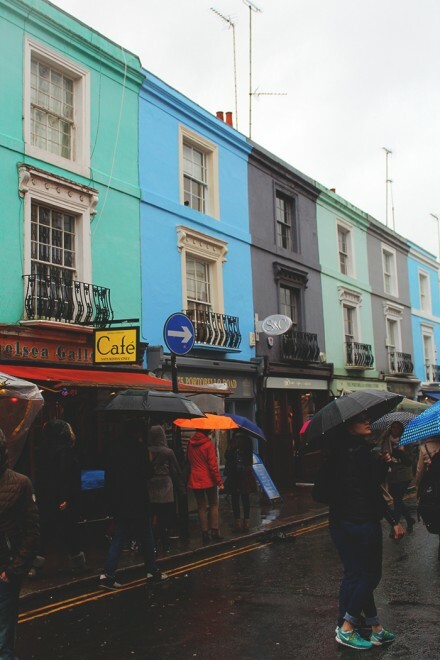 Even if you need to spend more, try to stay near the places you will frequent the most while in town. If it is sightseeing, stay near the tourist attractions, if it is for a convention or a fair, stay near the convention centre. It will save you time, nerves and even money – staying far from the city also means spending more with transportation. That being an app or paper, you NEED one with you at all times. The underground map is essential when you are not familiar with it. 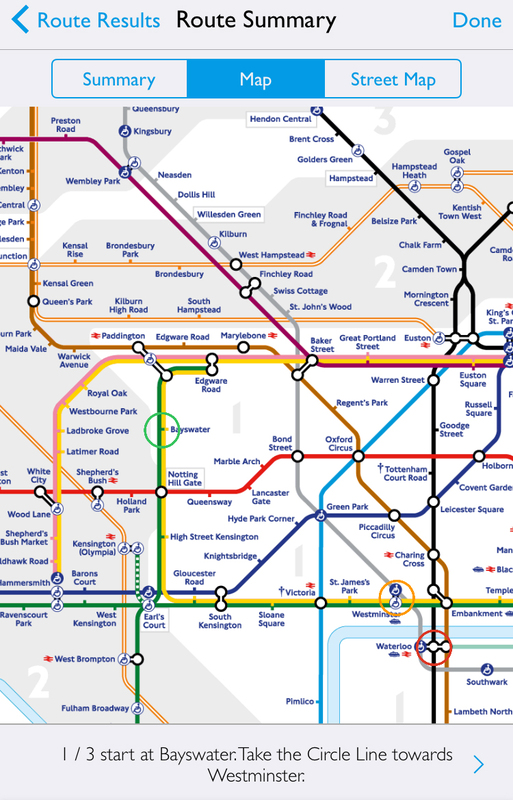 I used an app called “Tube Map”, which I downloaded previous to my trip, it always shows the quickest and the simplest way to get somewhere, and it works offline. Because “Tube Map” doesn’t include all public transportation, I also used one called “Citymapper” as some locals recommend it to me. I found it a bit confusing and it requires Wi-Fi, though it’s pretty handy if you want to know exactly what time you will arrive somewhere, and includes bus and tram as well. 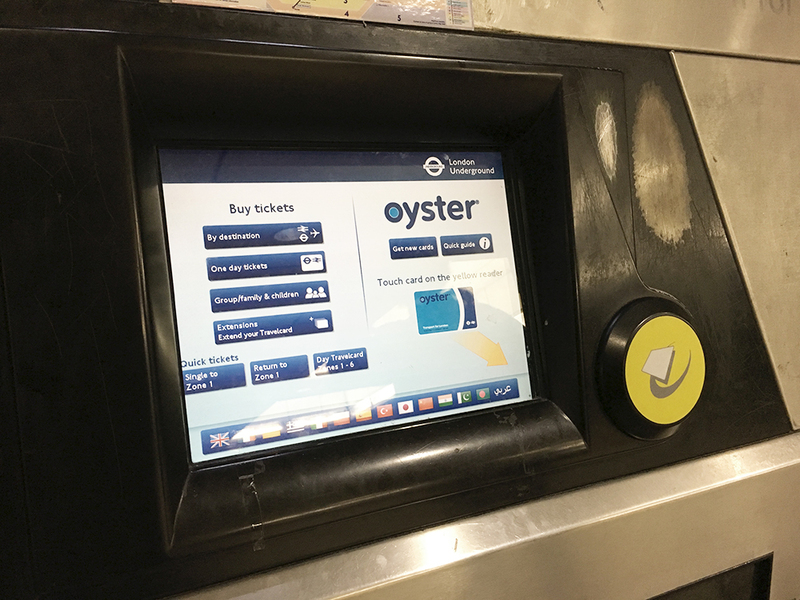 Yes, buying the Oyster Card is really the best option to pay for the public transportation. Especially if you are staying long, like a week or so, you can buy the travel card, which gives you unlimited access to transport for a few days. You can also use your credit card, putting it in the card reader just like if it you were using the Oyster Card; it worked out well for me when I used it. However, there is something very important you need to know about the Oyster Card: if you loose it, all your credit is gone – it happened to me. UNLESS, you register your card under your name and all, this means if you lose it and let the staff know, all your balance will be transferred to a new card and the lost one will be invalidated. If only I knew that before I went to London! I just learned about it after I lost my Oyster Card and asked the staff what could be done. They asked if I had it registered! Ok, since I can’t go back in time, I can at least help you out with this. Do you have any other survival tip to add to the list? Oyster card is THE BEST. The buses are THE BEST. I actually avoid the Tube and prefer the buses SO. MUCH. MORE. And of all the times I’ve been to london (4 trips, from 4 to 10 days) it only properly rained once! ME TOO, I also avoid the tube!! Buses are awesome, really, probably another tip to include here! hahaha 😀 I can imagine!! I used to live in Geneva and people say it’s exactly like London, and it really is. I always had an umbrella with me. Ohh noo really? 🙁 Sorry to hear that. I think that in a big city like London, many things can happen. I know about the credit card and that the price is the same, but with the Oyster Card you can buy the Travel Card and for those staying longer like I did (over 1 week) is way cheaper than paying each time you take the public transportation.